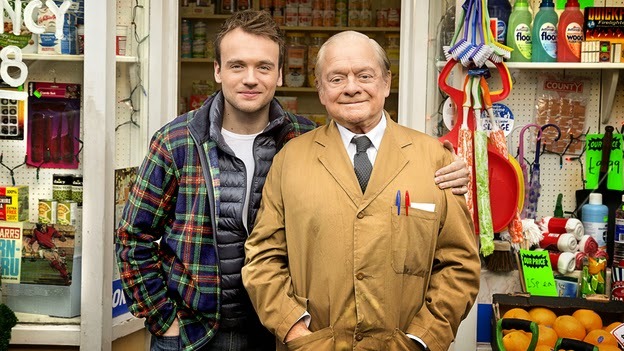 The BBC have announced production has started on the first series of Still Open All Hours. Also joining the cast for the series is Tim Healy playing Gastric, a man whose stomach has a mind of its own. As his wife has left him, love sick Gastric turns to Granville who sees himself as his romantic adviser. The series follows the successful pilot that aired over Christmas last year.